Xperia XA1 comes with a powerful camera and many advanced features that suit your style, design, and social media sensibilities. With its eye-catching borderless 5-inch display, smooth curved glass edges, and thin frame, Xperia XA1 slips easily into your pocket, just like its predecessor, the Xperia XA. New and improved for Xperia XA1 is a powerful 23MP main camera (previously found only on Sony’s flagship smartphones), which features an updated Exmor RS image sensor, camera shutter button with Quick Launch, and a 24mm wide-angle F2.0 lens. Xperia XA1’s performance has been upgraded with the power-efficient MediaTek helio P20 64-bit Octa-core processor that is perfect for demanding video and gaming apps. The device also features smart battery solutions, including STAMINA Mode and QNovo Adaptive Charging. 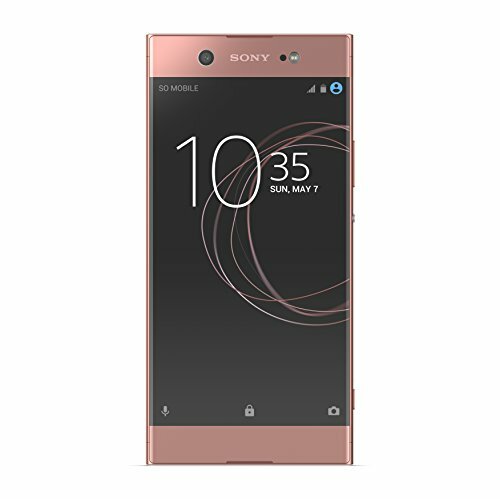 Stylish, powerful, and loaded with Sony’s flagship camera technology, Xperia XA1 delivers on your social media needs while allowing you to capture and share all your favorite moments. 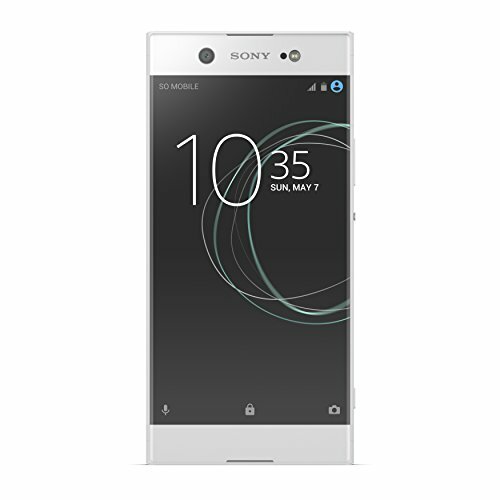 The new Xperia XZs represents the latest in Xperia’s state-of-the-art camera, video, and audio capabilities. The Motion Eye Camera allows you to shoot video at an unprecedented 960 frames per second, perfect for super-slow-motion playback. With its Predictive Capture feature, the Motion Eye Camera captures photos at just the right moment. The Triple Image Sensing Technology and 5-Axis Image Stabilization, introduced on the Sony Xperia XZ, round out the robust features on the camera. Sony’s advanced audio technologies are also included, such as LDAC, DSEE HX, and AHO, to ensure your listening experience is as true as possible to the original audio recording. The XZs also features a stereo dual microphone. Qualcomm Snapdragon 820 processor, and 4GB of RAM, all of which come in handy when enjoying your games via PS4 Remote Play, only available on Xperia. 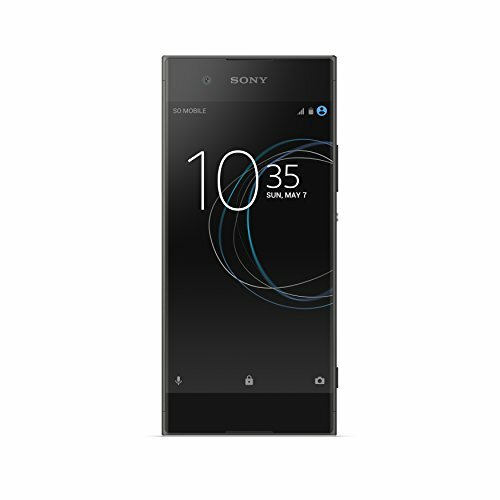 with a 5.2-inch Corning® Gorilla Glass® Full HD display, loop surface, and ALKALEIDO™ metal back case, add up to make the Xperia XZs a stylish, durable, and extraordinary smartphone. 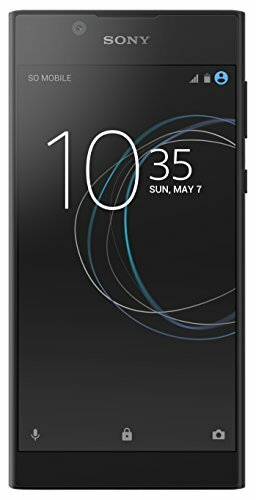 Xperia Xa1 Ultra is the ideal smartphone for those looking for an affordable large screen device with two exceptional cameras and an assortment of other features that improve this device over its predecessor. Building on the great camera experience of the Xperia XA Ultra, the Xperia Xa1 Ultra continues to deliver exceptional image quality with both the main and front cameras, including an upgraded 23MP main camera that takes impressive high-resolution photos even in low-light conditions with Hybrid autofocus, Exmor RS, and lens F2.0. This camera also features a dedicated quick launch button that now lets you shoot photos in less than 0.7 seconds Without having to unlock your phone-so you have a better opportunity of catching all your great moments. The 16MP front-facing camera is perfect for taking sharp selfies, with its smart selfie flash and optical image stabilization (OIS) that minimizes shakiness and increases shutter time in low light. Featuring a large 6” HD full-width display with 2.5D curved glass and borderless design. Refer to the user guide for troubleshooting steps. 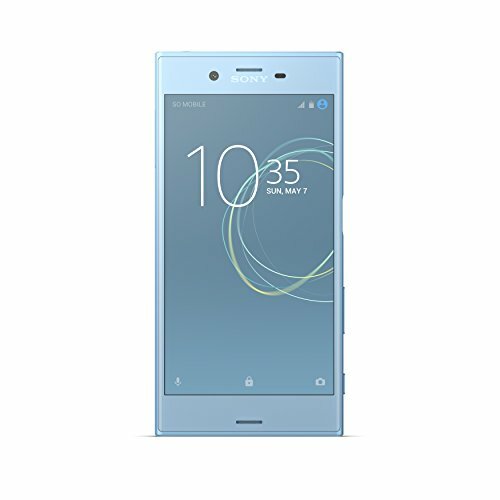 The Xperia L1 - Smooth Performance. Standout Display. View it all in glorious detail. Xperia L1 features a high-quality 5.5" display with loop surface design and narrow borders, so you can view and share everything. Xperia L1 is not just a pleasure to behold. With its smooth, rounded frame, it fits and feels great in your hand. Combine a quad-core processor with 2GB RAM, and you have the speed and power you need. No lag. No hassle. Just smooth performance. The microSD™ card slot lets you expand your storage capacity to up to 256GB (microSD cards sold separately). Smart Cleaner guarantees optimum speed. This clever function analyzes how you use your phone, deactivates unused apps, and clears your cache. Xperia L1 learns and adapts based on how you use it, getting smarter and more personal everyday. With an easy-to-use 13MP camera at hand, you’re always ready to catch and share life as it happens. In vivid, lifelike colors. Put yourself in the picture frame and snap away with the 5MP selfie camera. 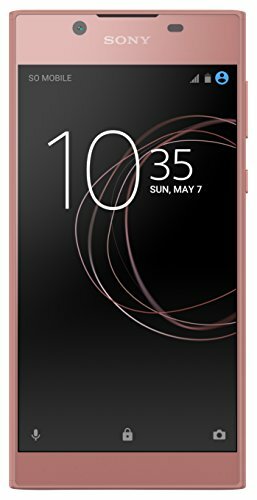 Best Sony Phones 2018: What's the best Xperia for me? Compare prices on Cell Phones Sony at ShoppinGent.com – use promo codes and coupons for best offers and deals. Start smart buying with ShoppinGent.com right now and choose your golden price on every purchase.